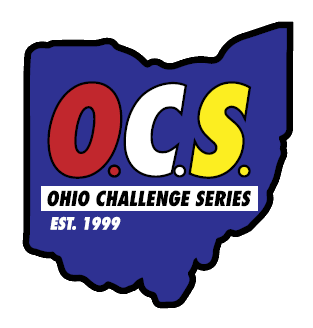 Thanks to those of you who ran many of the race in the 2015 Ohio Challenge Series. We made many changes from the previous year and all of the changes did not work as well as I planned. As most of you are aware, it was not possible to see your results for the Series events after about a third of the races were completed. I take responsibility for not totally understanding that the system was not designed for the large number of races and individual we were tracking (over 20,000 timed participants were tracked)! Second, I made the scoring system too complicated and based it on how long each event was in the Series, how many participants in each event, and more points for the longer distances. It ended up being skewed in favor of those running longer distances. We were also not able to update your age group based on your age as of 7/1 since I did not load everyone's birthdate. Third, a number of you were frustrated that there was not a banquet this year. There was no charge for taking part in the Series in 2015-all of the tabulation of results were done for individuals who ran OCS events. At the end of January we are sending out medals for the top 10 finishers in each age group and recognition of the top 10 finishers male and female overall. (Your age group will be the one you started in at the beginning of the year). How to address the issues in 2016: In 2015 we had a series for competitive walking events and all running events. If there were two distances, we counted both. For 2016 we will have 4 separate Series-5K Distances and under, 10K Distances down to over 5K, Half Marathon Distances down to over 10K, & Competitive Walking. If a race offers more than one distance, only 1 distance will be tabulated (Longer Distance)with the exception of walking events (Since there are so few walking events we will count all of these events). In 2016 there are 40 5K event (20 in First portion of the year & 20 in the second portion of the year. 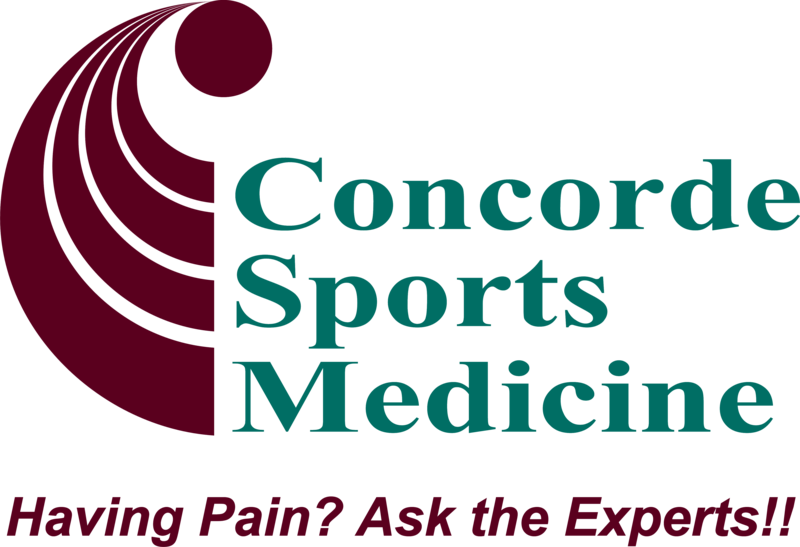 Individuals may run as many 5K events as they wish, but we will only count your top 5 in the 1st Half & top 5 in the second half. When you run more than the maximum number, your higher finish positions will replace lower finish positions. It will be possible to score in as many different Series categories as you wish. The advantage of placing first in the 1st and second half of the 5K is a FREE entry for Selfless Elf (Paid for by the Series). The only requirement is that you did the minimum number of events in each half (5) to qualify as a competitor for the Championship at the end. There are 8 events between a 5K & including 10K in 2016. We will count your top 4 events in this 10K Series. There are 5 Half Marathons. We will count your top 3 events in this Half Marathon Series. Points will be issued to top 100 females and top 100 males in each event. 100 for first, 99 for second, etc. In age groups, points will be issued to top 25 females and top 25 males in each age group. 25 for first, 24 for second, etc. There will be no overall as any system for tabulation favors the males. Age groups have been expanded to 1-12, 13-15, 16-19, 20-24, 25-29, 30-34, 35-39, 40-44, 45-49, 50-54, 55-59, 60-64, 65-69, 70-74, 75-79, 80-up. Your age group this year will be based on your age group as of 7/1. Reminder this is for fun! It takes an amazing amount of effort to tabulate these events. As I indicated, a medal will be mailed to the top 10 leaders in each age group from 2015. The final race to be included for 2015 was the Selfless Elf on December 19th. The Eric Snow YMCA 5K was the first race of the 2016 season and will be the first race of the 2017 season!